The letters seemingly fall from the sky and stack vertically above the neon-lit marquee, spelling out the name of one of our fair towns: A-R-C-A-T-A. 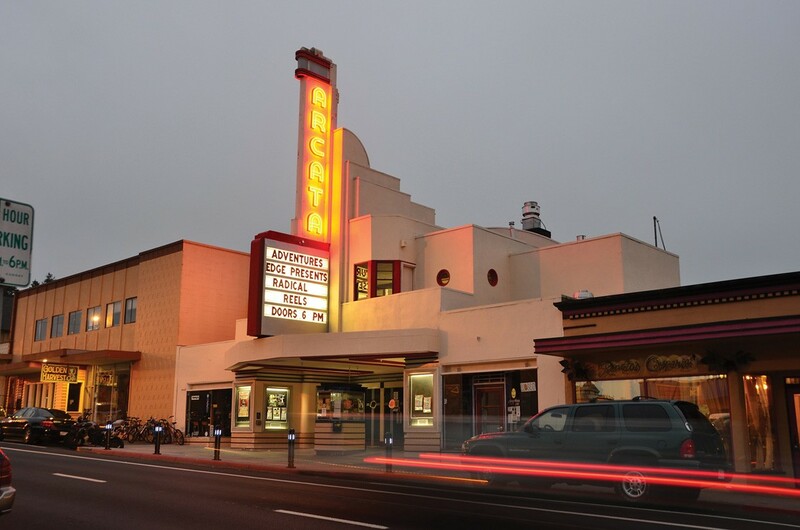 The iconic sign above the Arcata Theatre Lounge has become the focal point of the city's skyline. And thanks to a rebirth in the past decade, the theatre is also the focal point of touring music artists. For the second year in a row, you picked the lounge as the best music venue in Humboldt. Lara and Brian Cox bought and refurbished the art deco cinema, originally built in 1938, and reopened it in 2009. Since then, the theatre has become an entertainment venue for sci-fi and cult classic movies, live sporting events, food and more notably, live music. The theatre brings reggae, rock, dubstep, hip hop, jambands, folk and everything in between. 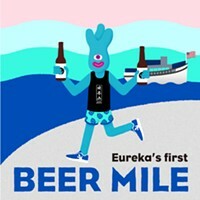 The Breakdown: Arcata Theatre Lounge 26%, HumBrews 18.1%, Jambalaya 8.5%, Arcata Playhouse 4.3%, Mateel Community Center 3.8%. Category popularity: 24th.